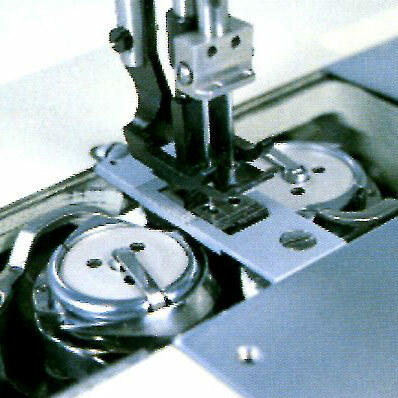 This large vertical hook automatically lubricated compound feed machine forms a lockstitch using the vertical hook and sliding bars for thread take up. 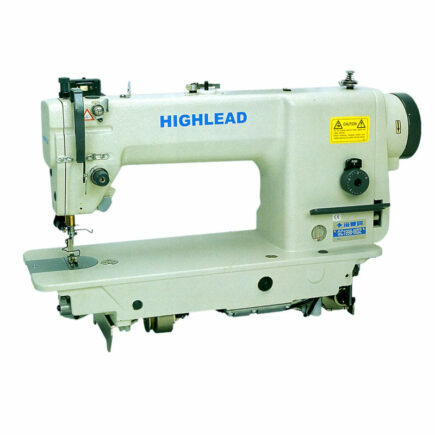 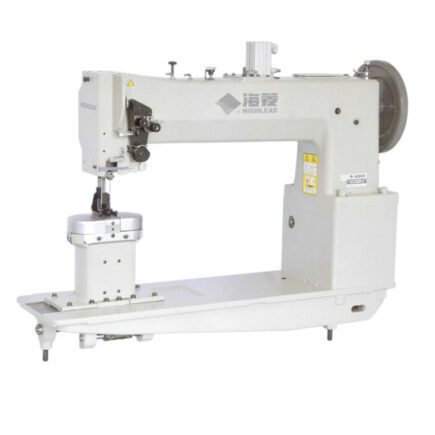 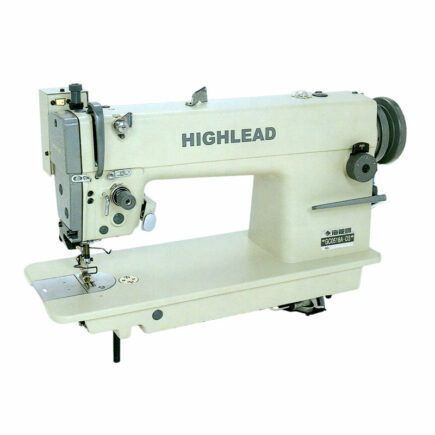 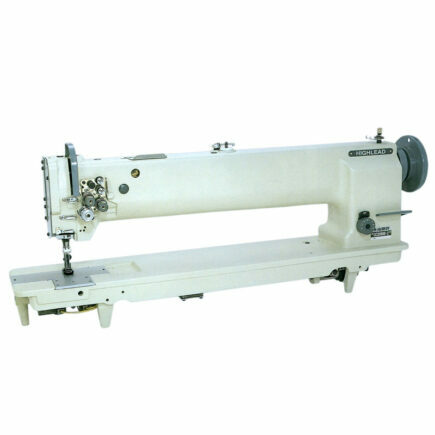 It incorporates needle bearings for the arm shaft and hook shaft and in combination with the drive belt and plunger pump lubrication system, quiet sewing at higher speeds is attained. 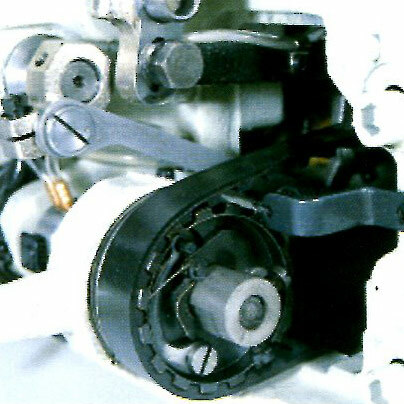 A safety clutch is standard equipment helping to prevent hook damage. 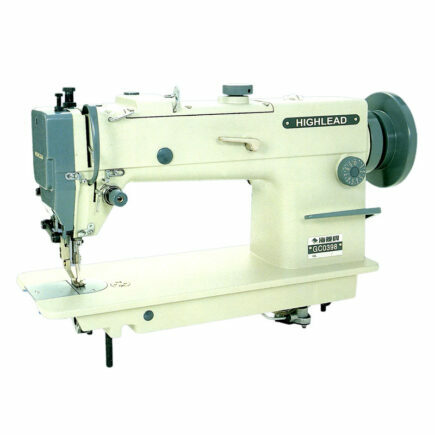 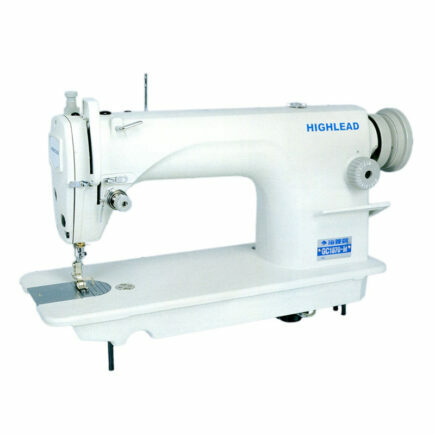 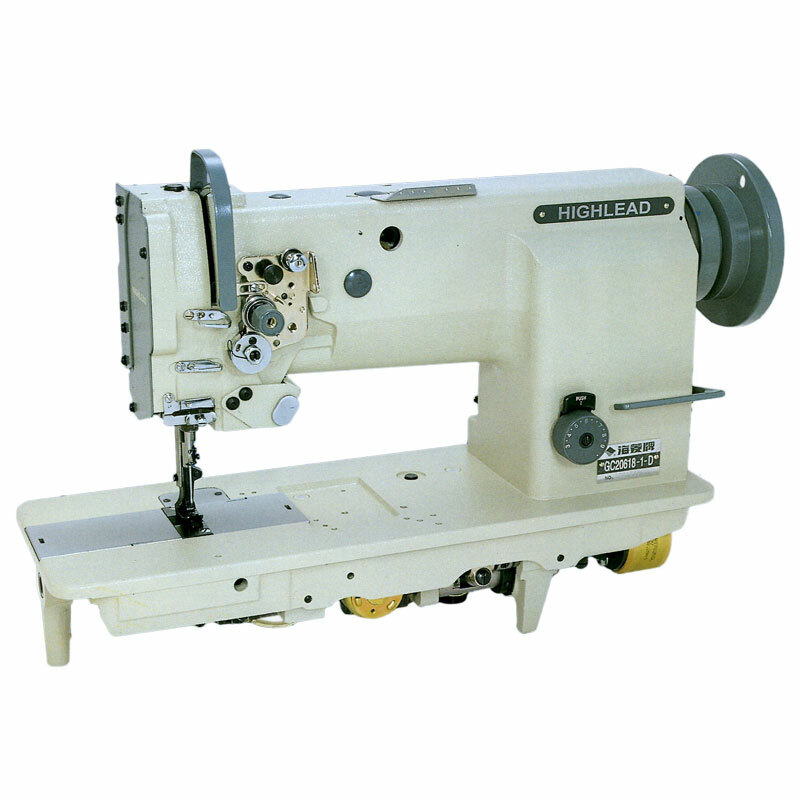 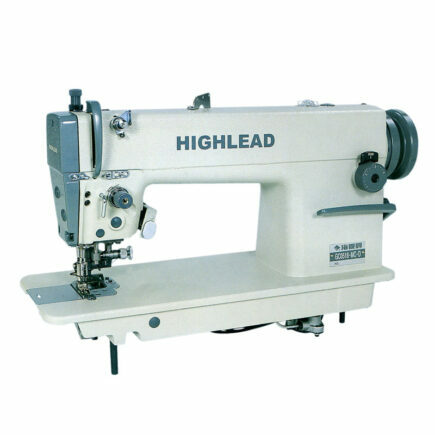 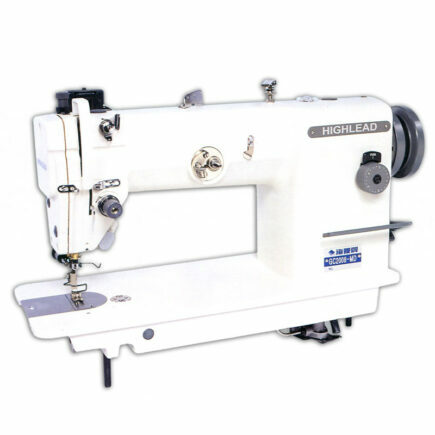 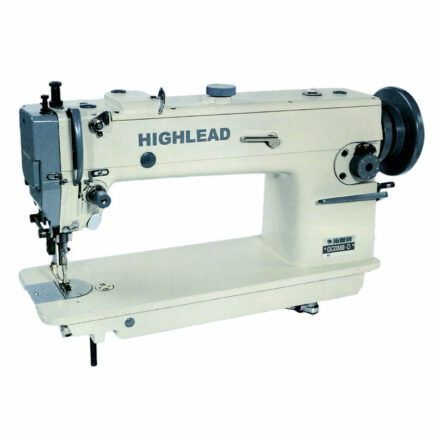 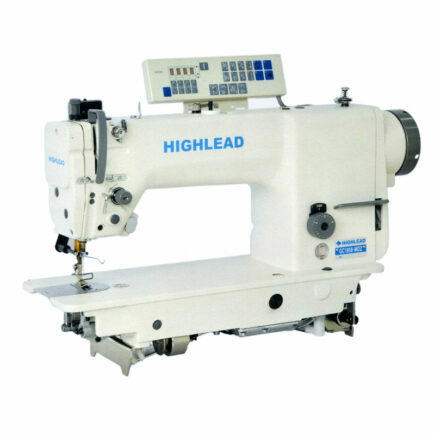 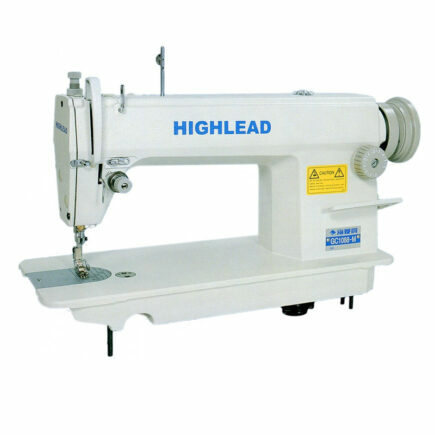 This machine is used on such products as car seat cushions, safety belts, air bags, tents and parachutes. 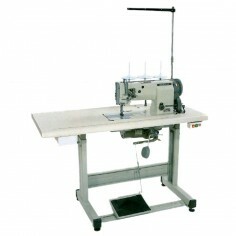 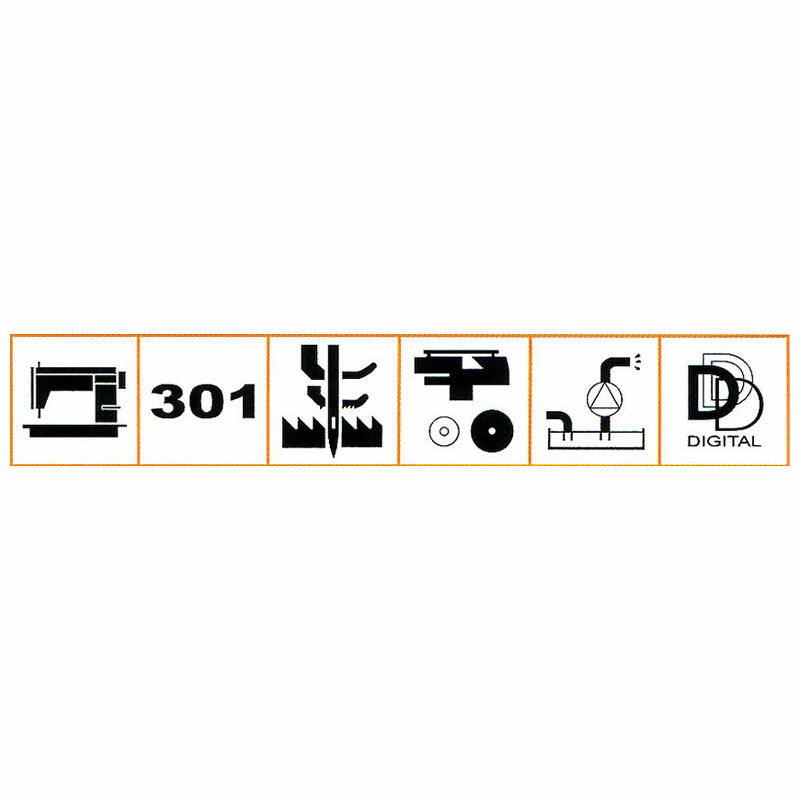 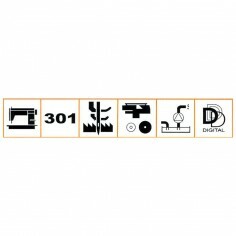 Model GC20618-1-D is available as an automatic undertrimming machine with added functions for increased productivity. 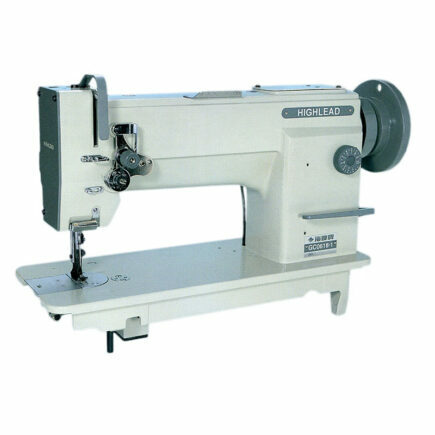 Max Sewing Speed 2000 r.p.m.